What are The Homies, you say? It’s Apartment Therapy‘s annual web awards for blogs in the home design and home cooking space. 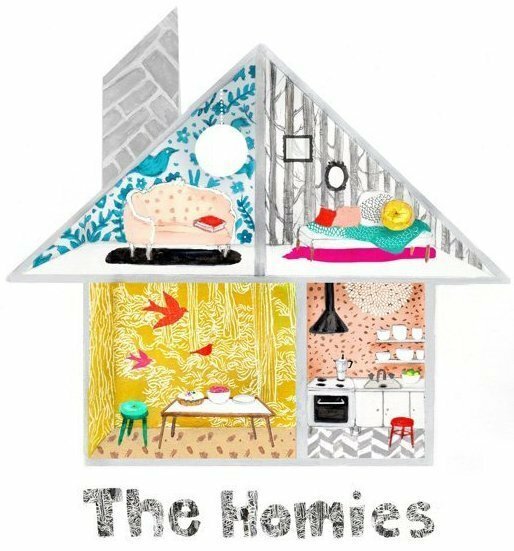 Past winners include some major players in the home blogosphere including Young House Love (whose book I talked about here) and design*sponge (who also has a book I’ve discussed). I’m not saying I’m anywhere near that level, but just to be nominated would be an honor. Which is where you come in. If you’ve gleaned some inspiration from one of my round-ups, attempted one of my DIY projects or whipped up one of my recipes—or you’re just a fan of my witty banter—please go over to Apartment Therapy and vote for Urban Nesting in the Home Design & Inspiration category. You have between now and THIS Friday (Feb. 21) at midnight EST to vote. You don’t have to write a paragraph explaining why you like the blog or anything; you just have to paste in the URL (https://urbannesting.wordpress.com). Nope, only once unfortunately. You can encourage family and friends to vote though!